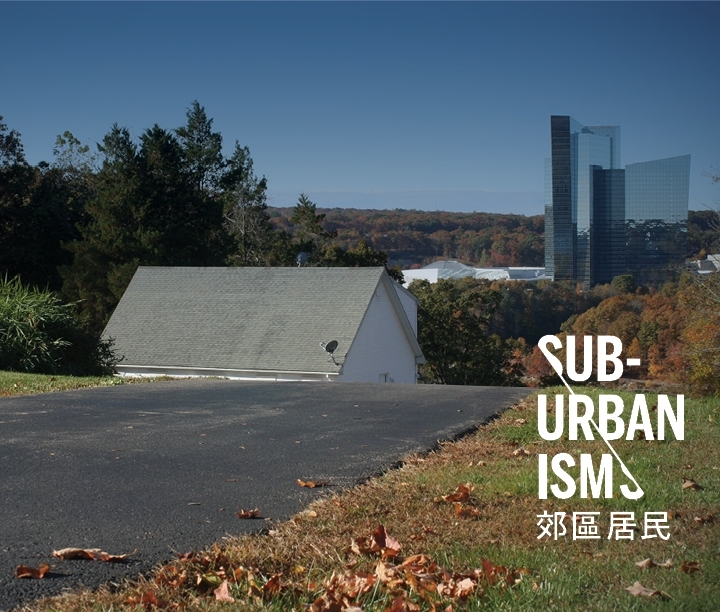 An exhibit curated by Stephen Fan MArch ’12 titled “SubUrbanisms: Casino Company Town, China Town” is currently on view at the Lyman Allyn Art Museum in New London, Connecticut. Featuring infographics, photographs, maps, and architectural representations and speculations by Stephen Fan in collaboration with graphic designer Shane Keaney, the exhibition explores casino urbanization, workers’ communities, and the contested suburban landscape through the lenses of architecture, landscape and planning, as well as anthropology, geography and contemporary critical art practices. The exhibit accompanies a publication that includes contributions from Stephen Fan and Shane Keaney, Society of Architectural Historians President Abigail Van Slyck, anthropologist Ellen Pader, historian Chloe Taft, and architect Aron Chang MArch ’09. A symposium will be held on March 29 at the Lyman Allyn and Connecticut College. The exhibit will run through May 12, 2014.